August 15, 2018 - Construction Begins! Construction for the Biomedical and Materials Engineering Complex has officially begun! 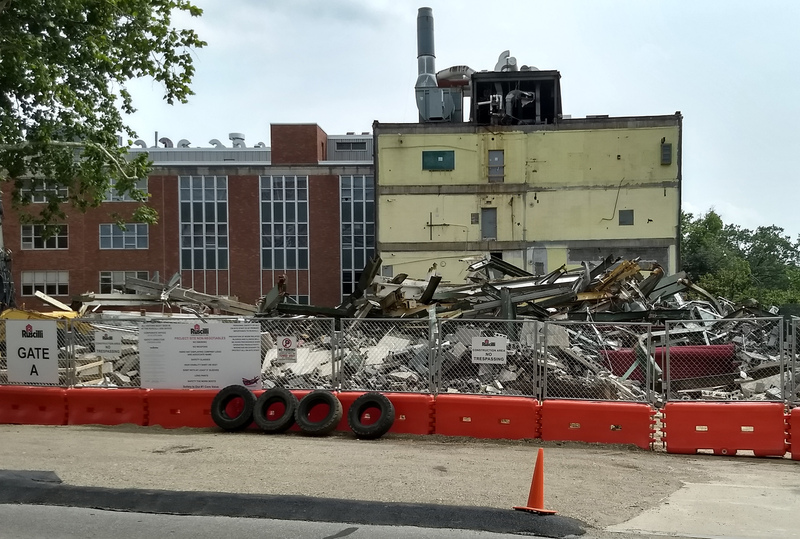 The first visible sign of progress involved the demolition of the former Unit Op Labs, in preparation for the new build facility for Phase One. November 6, 2018 - The Dean celebrates the Ground Breaking! 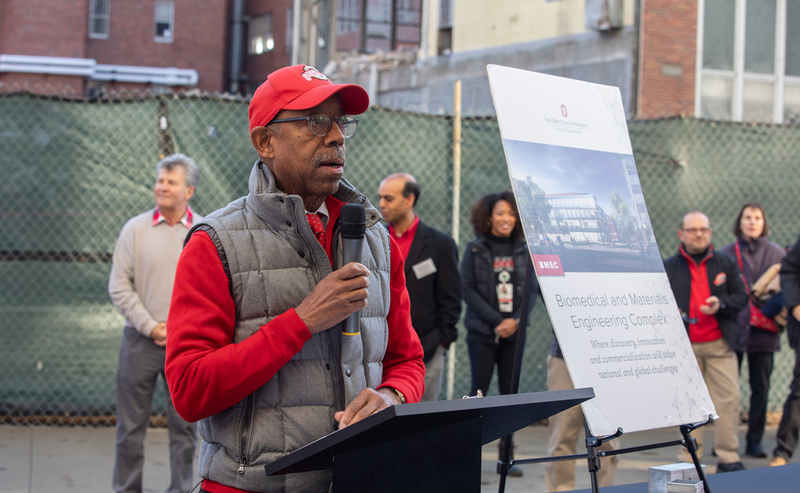 College of Engineering Dean David B. Williams was joined by President Drake and Provost McPheron to officially break ground for the Biomedical and Materials Engineering Complex!